Have you seen the headlines? 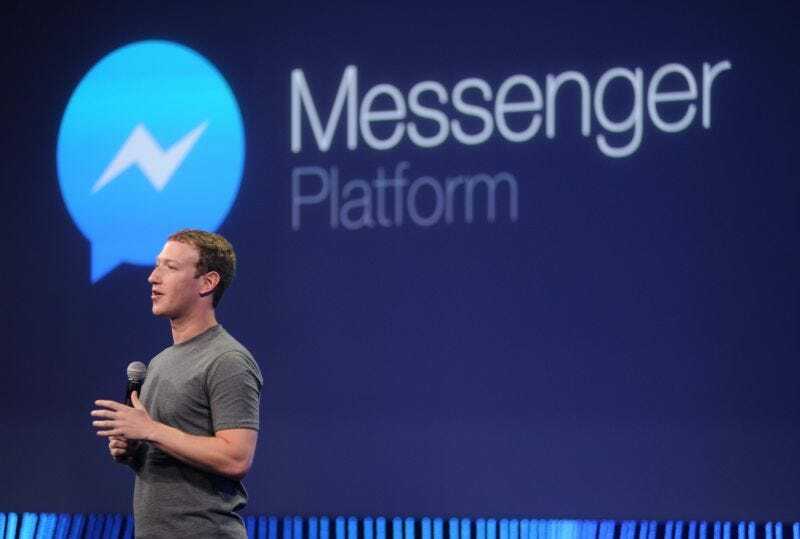 Facebook Messenger just hit 1 billion users. The tech press was quick to froth over Facebook’s embargoed press release, touting the tech company’s impressively large collection of human users around the world. But nobody asked the obvious: Is Facebook’s one billion user tally on Messenger really a milestone if the company forced their existing user base to download the app? Originally, Facebook messaging was built into the standalone app, so you could use it as part of the Facebook app experience. Then, in April 2014, Facebook decided to strip that functionality out of the app, and force users to download an entirely separate app. What Facebook really accomplished here was convincing 1 billion of its users to download an entirely separate app just to use a part of Facebook’s core functionality, then having the tech press regurgitate this achievement. Facebook’s public reasoning was that with a standalone app, your friends would respond to your messages faster. For me, the message app makes it a whole lot easier to entirely ignore all of my Facebook messages, which are mostly spam garbage anyways. So, a big congratulations to Facebook. The company now has another app with one billion users, a very positive round of press for what’s essentially a non-story, and even more personal data to sell to the highest bidding advertiser. Now that’s an accomplishment.